Highlight of my career is appearing “Mr. DANCE MAN”. I enjoyed my show with Jam Tap Dance Company. 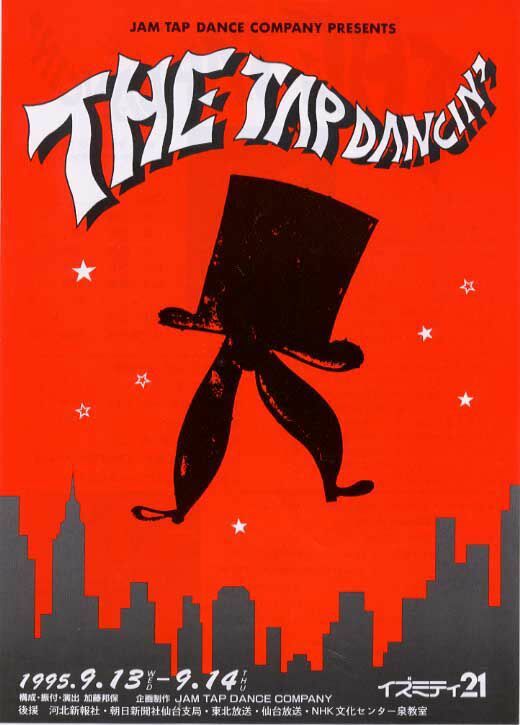 I’m looking forward to dance with Jam Tap Dance Company again.